The moment you gain your driving licence is the moment you gain your freedom. No longer will you have to persuade friends and family members to give you a lift, or stand in the cold rain waiting for a bus to arrive. All you have to do is pass this test, and then you can jump into your new car and your life of exploration and wonder can begin. Given all of the above, is it any wonder that you’re nervous about going into your driving test? In fact, it would probably be odder if you weren’t nervous about your driving test. This is a big deal; if you’re taking the test as a teenager, then it’s probably the biggest thing you’ve ever done for yourself. Passing your test is a crucial rite of passage, so of course you’re going to worry about it. 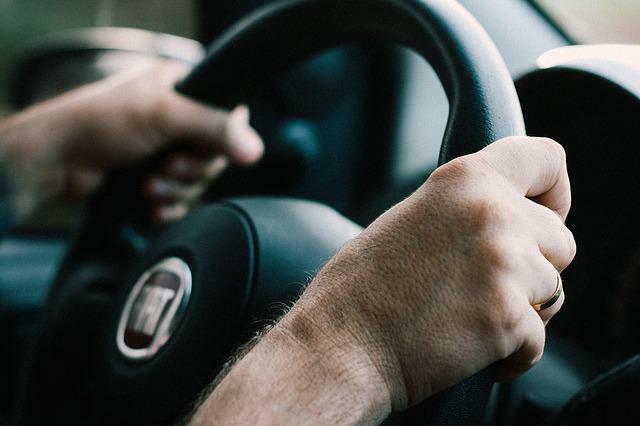 Worrying and feeling nervous about your driving test is inevitable, but that doesn’t mean you just have to sit back and accept those nerves. You can fight back, clear your mind, and ensure that you can drive unencumbered by annoying, nervous thoughts. Here’s how you do it. If you make a mistake during your test, your examiner will know whether it happened because you are unskilled, or just because you are nervous. Examiners are practiced in dealing with nervous drivers; their job is to look past the nerves and judge the actual skills that you display. So don’t be afraid to tell your examiner that you’re nervous; they will be understanding, which should help to reassure you somewhat. The more you know, the calmer you’re going to be able to feel going into your driving test. As you sit waiting for your examiner to begin the test, run through all the things you learned for the theoretical knowledge test that you have already passed. Remind yourself that you do know what you’re doing; the knowledge is clearly in your mind; now all you have to do is translate it into actions. Take strength in the fact that you do know what you’re doing– all you need to do now is prove it. If at any point during the test you need to pull over to calm down, then ask and do so. It’s not going to be marked against you. It’s far better you do this than try to carry on, but cause an accident because you’re too nervous to drive correctly. The feeling of air rushing past you may help to ground you somewhat. Take a few deep breaths every time you feel an attack of nerves descending onto you. Power poses can help you feel more confident and capable, so it’s definitely worth trying a few out prior to the start of your test. Use the restroom at the testing facility and give a few power poses a go— it can’t hurt! If you implement the above, then you should be breezing through your test and into your future as a licenced driver. Good luck.